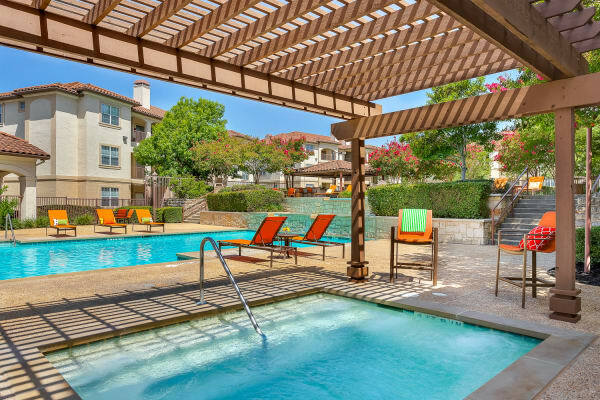 Our apartment community on the northwest side of San Antonio includes dazzling amenities like a swimming and lap pool, spa, and palazzo style sundeck. Stay toned and energized with a state-of-the-art fitness center. Our lighted outdoor tennis and basketball courts are ideal for a friendly game of one-on-one with a neighbor. Or pump up the fun with a weekend match of volleyball, on the sand or in the water. In your apartment home you’ll enjoy design details, such as crown molding and handsome plank floors, and conveniences like an in-home washer and dryer. Whether you’re brewing an espresso or fixing a feast, you’ll love your fully-equipped kitchen. 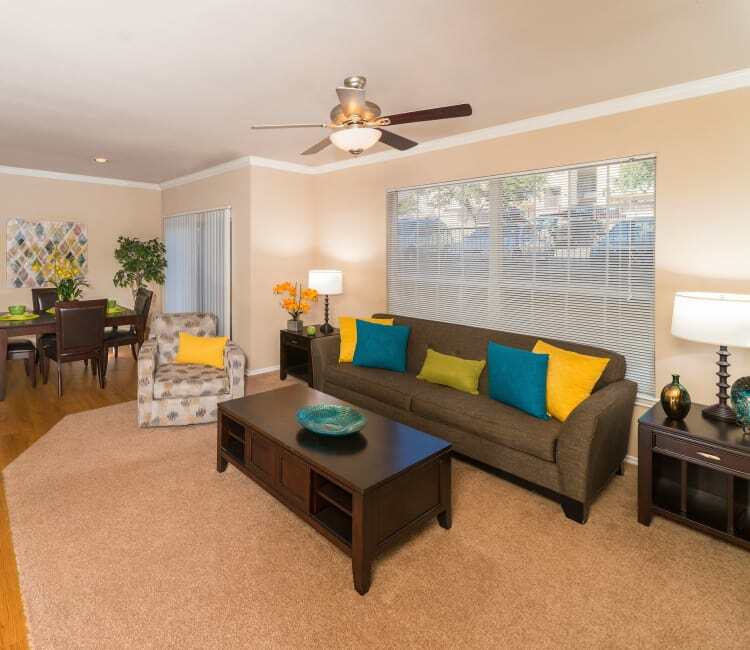 To view all the features and amenities of Mira Vista in person, schedule a personal tour with us today.